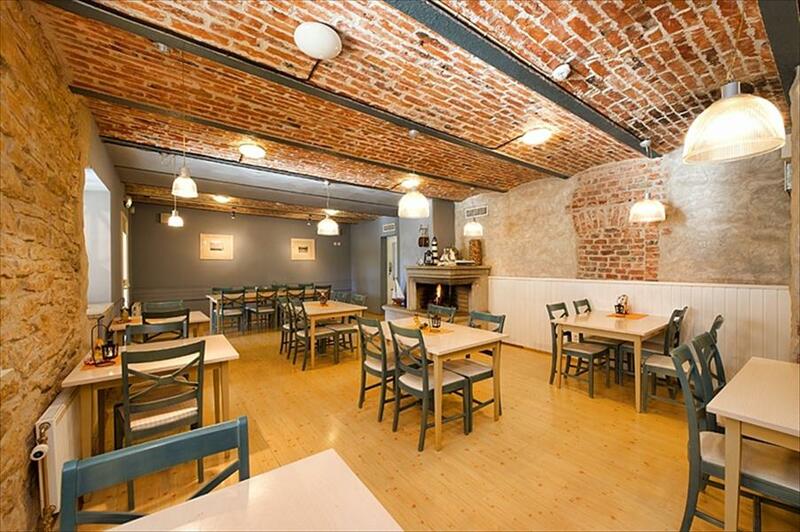 Kongo hotel is located in the old town of Haapsalu and is easily accessible by car. The hotel has free parking spaces. 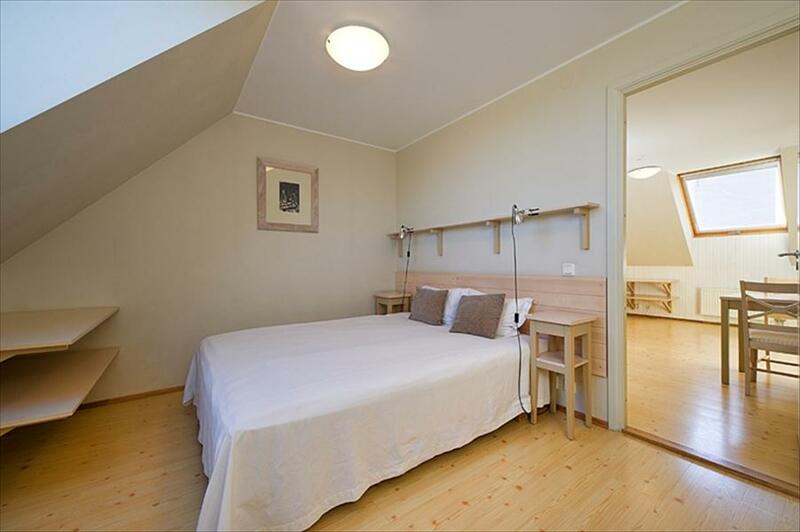 There are 21 rooms available and with extra beds up to 50 guests can be accommodated. 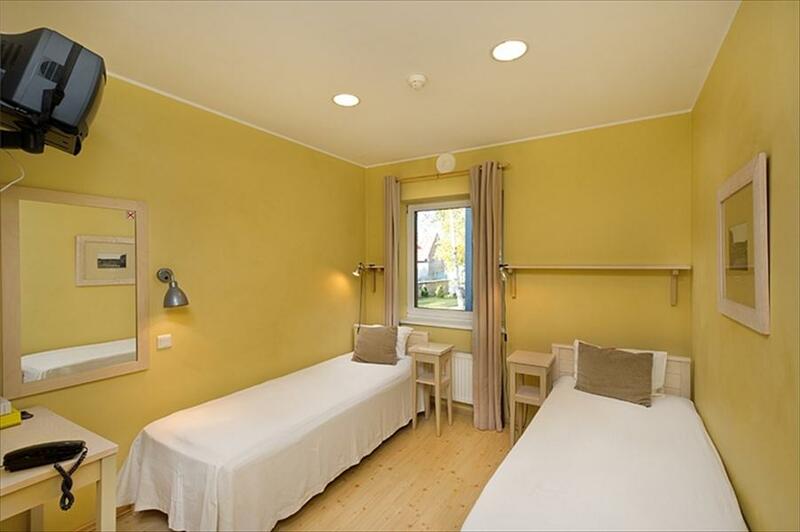 The rooms are spacious, sunny and in the style of the Coastal Swedes. The hotel has also a sauna, which is free of charge for the guests in the mornings. The hotel's restaurant invites guests to enjoy breakfast and a la carte menu is available from lunch till late hours of the night. During the summer season there is an open terrace, where guests can enjoy a glass of cold white wine and Haapsalu's best cheesecake. 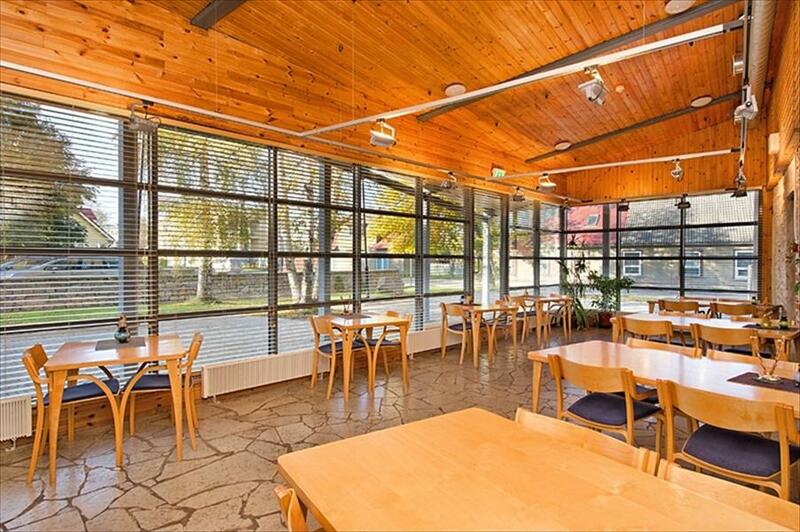 The hotel has a wonderful winter garden, which is ideal for seminars, meetings and private parties. Hotel has free Wireless-Internet (Wi-Fi). Pets are allowed.